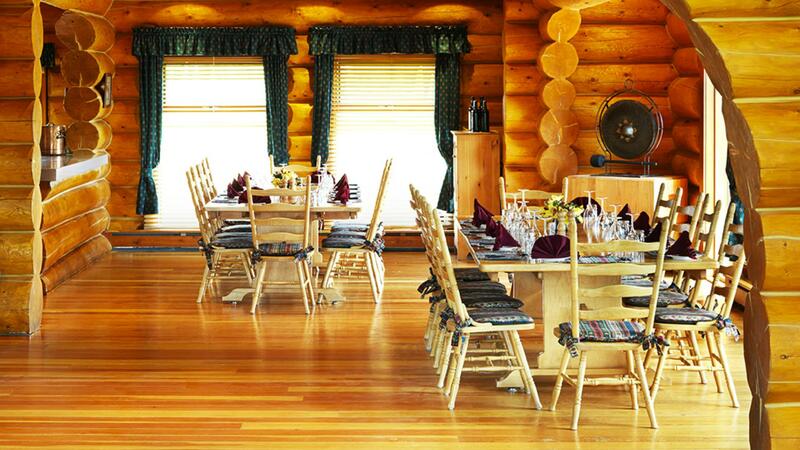 Echo Valley Ranch & Spa is a resort ranch located in remote cattle country to the north of Whistler. 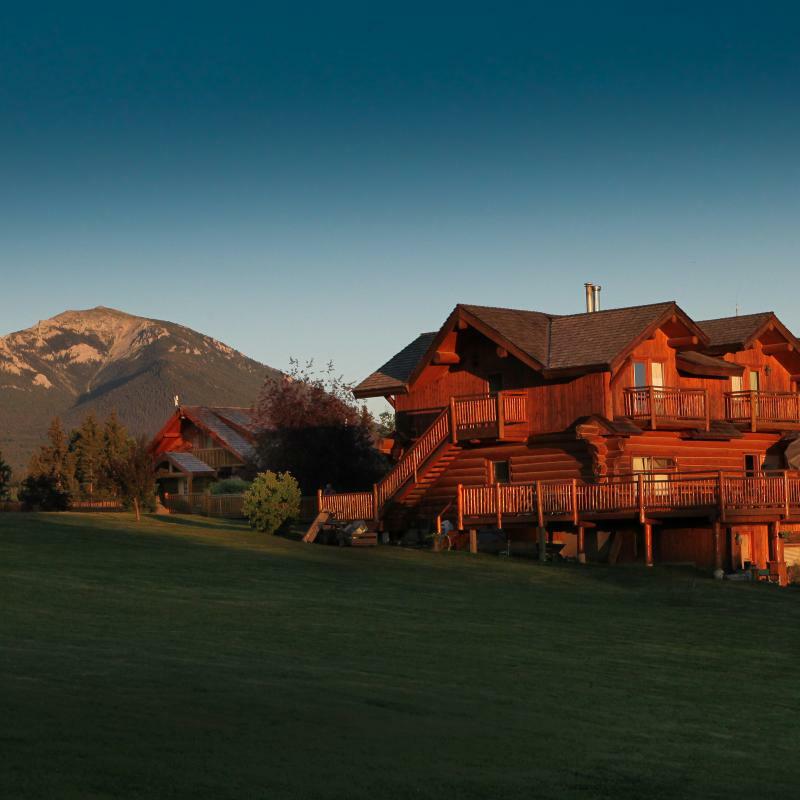 The spacious ranch house was built with loving care by its current owners and is a wonderful getaway for adults and children alike, Echo Valley Ranch is both a splendid ranch holiday and luxury hideaway in a glorious setting; it offers riding, spa, hiking, copious wildlife and fly fishing. 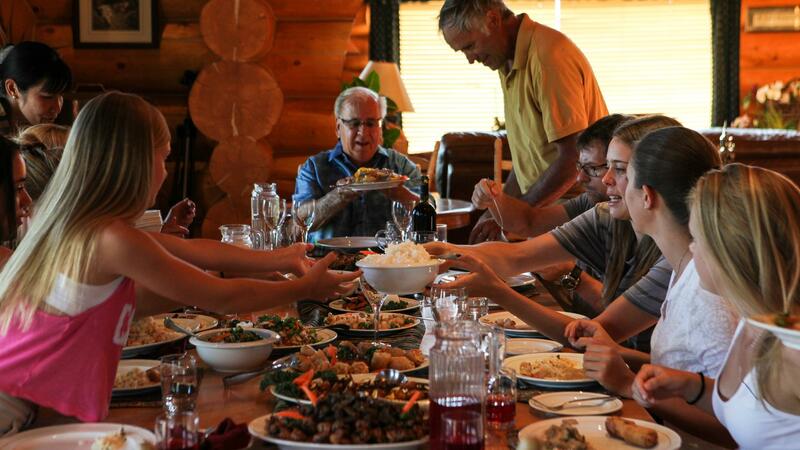 Delicious food is served family style in the ranch house, focusing on tasty organic healthy local produce. 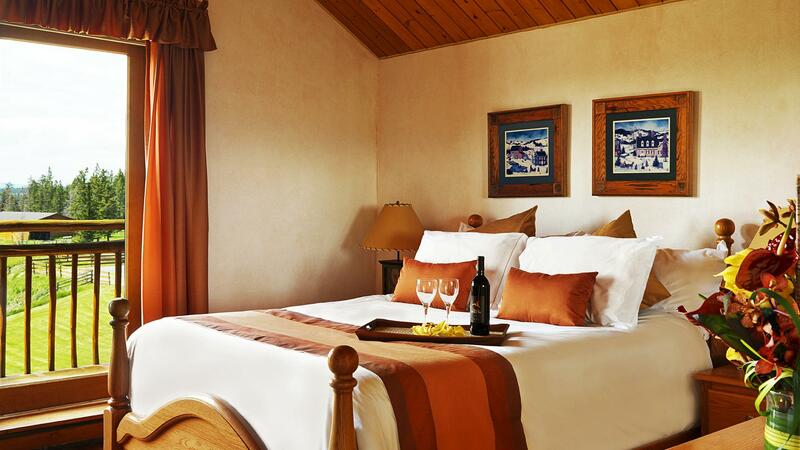 Standard Room – guest ranch accommodations are centrally located in the main Dove Lodge which is where the Dining room, lounge and games rooms are located. These rooms include one queen or twin beds. The en suite bathrooms feature made in BC vanities with reclaimed Maple and “live edge” back-splashes bringing the outside in with tile floors and a shower. These rooms offer spectacular views of Mt. Bowman or the Cariboo Valley. Premium Rooms – located in the Lookout Lodge and have either one king or queen bed and feature Egyptian cotton sheets and duvets and Thai silk accents. Some premium rooms feature cathedral ceilings with sleeping lofts for additional accommodation. Log Studio – Stay in this secluded hideaway cabin (a favourite for honeymooners) which has a queen size bed with a cosy sitting area, private en suite marble bathroom with shower, and a private outdoor deck with stunning views of the Cariboo Valley. One & Two Bedroom Cabins – Lovely cabins in the grounds perfect if you are travelling with the family or another couple. All abilities, mostly on Tennessee Walking Horses, famous for their smooth gait. Lessons given in the arena as well as rides through the ranchlands. Age limit: Adults only except in the summer months. All the ranch facilities (indoor swimming pool, fitness room, large games room with pool table, shuffleboard, darts and board games. ), morning Thai stretching classes, falcon training. The fusion of Western and Eastern influences is the most distinguishing feature of Echo Valley Spa. They are unique in Canada and indeed possibly the only place in the world with this combination of spa and ranch. There is an exquisite blend of classic European spa services in the Western-style Cariboo Spa, alongside traditional Thai spa therapies in the Thai Spa. Consequently, Echo Valley guests can experience a destination spa resort that offers an unparalleled concept of holistic well-being from detoxifying body wraps and scrubs to manicures and hair styling, with authentic Thai therapies that are based on traditional Thai medicine. Many of these, such as Thai massage, are widely practised in Thailand as a primary form of health care. 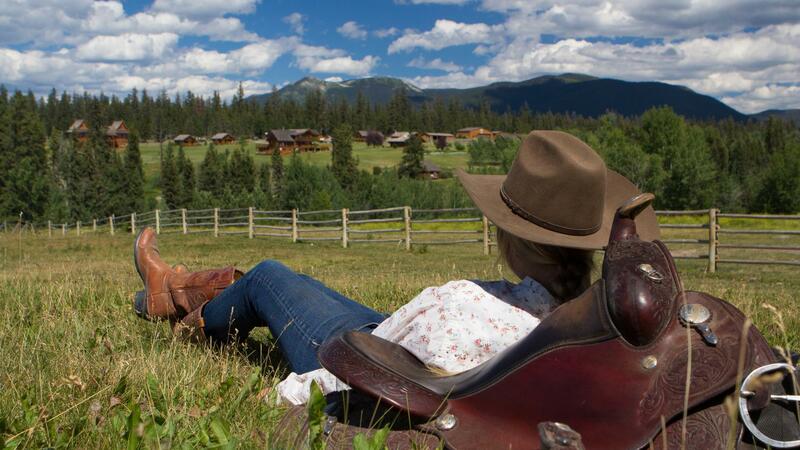 There are various 3, 4 and 7-day packages available at Echo Valley Ranch. You can choose the basic Ranch Rate, the Experience Package, a Family Package or Corporate Package if you would like to use the ranch for an incentive package. 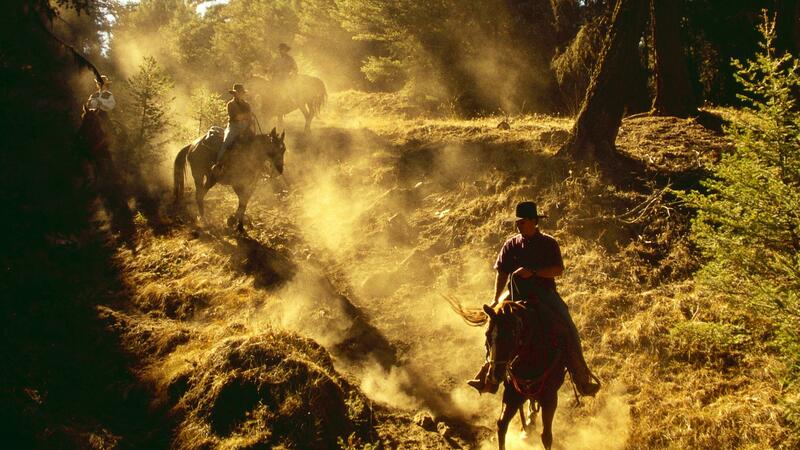 Some include just the ranch facilities mentioned above others including spa treatments, hiking and horse riding. 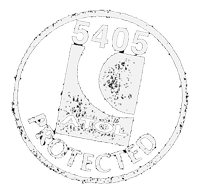 Please ask us for further details and pricing. Other activities available, 4 x 4 safaris (great wildlife viewing and photography opportunities), gold panning, fly-fishing lessons, mountain bikes and spa.